Join us for an evening with local author Frederick L. Brown. Animals rarely appear in urban history books. But cows, horses, pigs, and chickens, dogs and cats, salmon, beaver, cougars and other creatures have always accompanied humans on their urban journey. In Seattle and in other American cities, they played crucial roles in urban struggles over property and power. 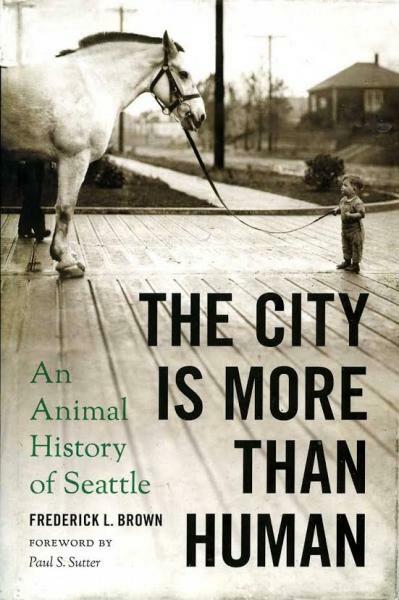 From Seattle’s founding amid existing indigenous towns in the mid-nineteenth century to the livestock-friendly town of the late nineteenth century to the pet-friendly modern city, deciding how to live in a city has always had a great deal to do with deciding how to live with urban animals. Frederick L. Brown holds a PhD in history from the University of Washington and works as an independent historian and book indexer in Seattle. His book, The City is More Than Human, won the 2017 Hal K. Rothman book prize from the Western History Association for best new book in Western environmental history. 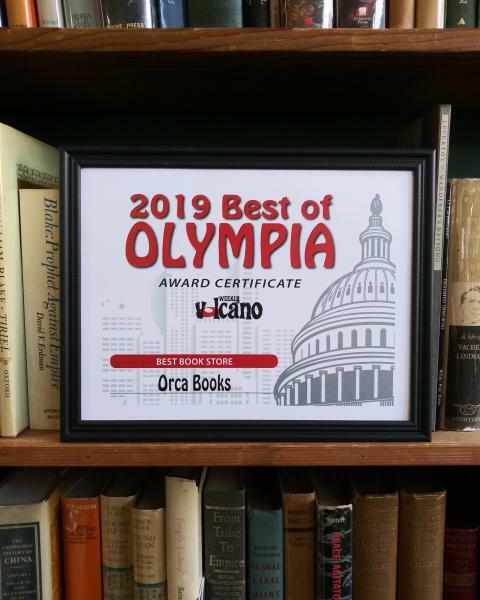 2019 Best of Olympia winner! *We will stop buying early if we're hosting an in-store event. 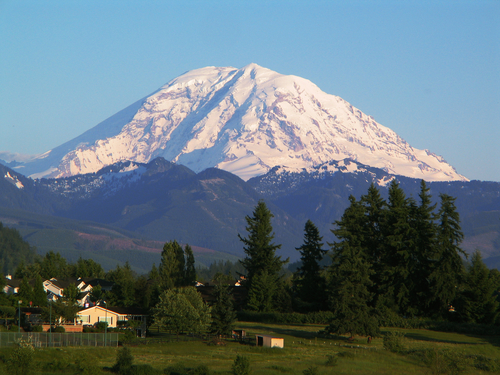 If you're looking for Orca Book Publishers in Vancouver, B.C., please click here.